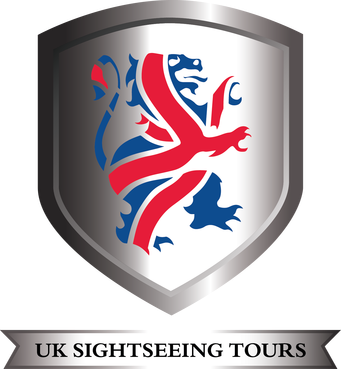 The only tour from London that is visiting Old Sarum Castle in Salisbury! Travel back to a landscape that has played witness to every aspect of Britain's history, a history that has helped shaped these islands, from the Stone Age to the Romans, from the Medieval to the Victorians. 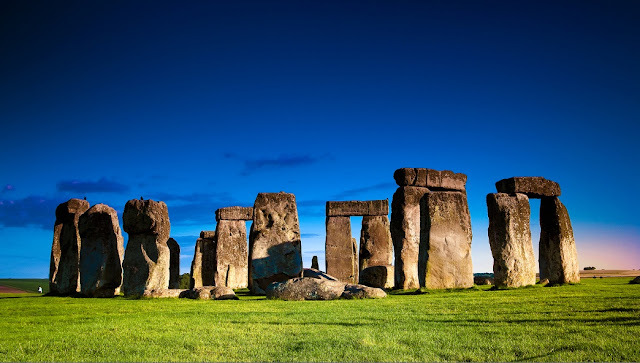 On this tour, we visit the stone circles of Avebury and Stonehenge plus the delightful city of Salisbury with its beautiful cathedral and water meadows. We also include a photo stop at the mysterious Silbury Hill. 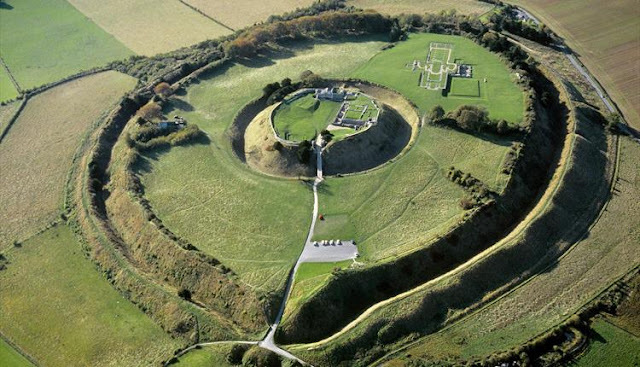 Our first stop is Old Sarum Castle where layer after layer of history is brought to life during our guided tour. This hilltop site has been settled for over 5,000 years, long before work began on the replacement city of Salisbury below. We can see evidence of Iron Age, Norman and Medieval remains before we make our way down the valley to the River Avon below. 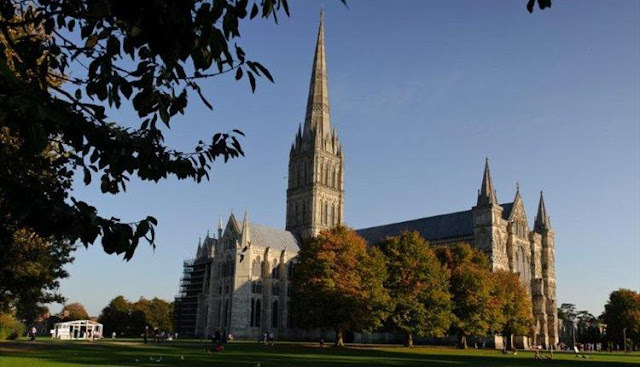 Here, within the water mills and meadows, where five rivers meet, stands the magnificent Salisbury Cathedral. Your guided tour inside will reveal how over time it was built, a construction date of 1220 - 1258. We will visit the chapter house and see an original Magna Carta of 1215, England's only major written constitution, admire the height of the tower and spire, rising to 404 feet, the tallest in the country. After lunch and free time, we travel up the Avon Valley taking the back roads to Stonehenge, through the Woodfords, passing thatched cottages with colourful gardens. Upon arrival, we enjoy priority entrance and head up to the stones where we learn of the building and rebuilding of this awe-inspiring monument. 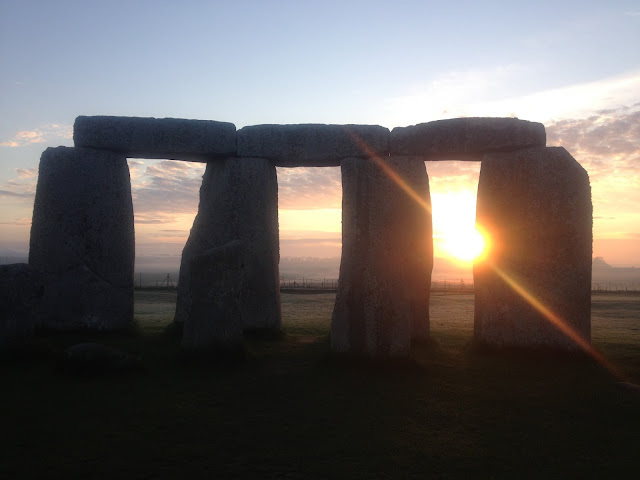 Learn about the people that constructed Stonehenge and the possible methods they used, how far the stones were moved to get them here, the purpose of the circle and how many questions remain unanswered. 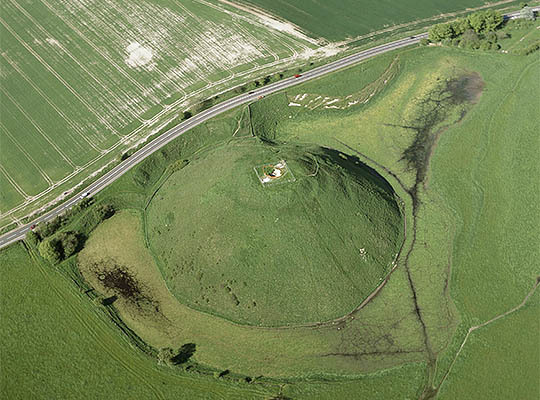 Stonehenge isn't the only Neolithic site in the area, for on this day of discovery we also see ancient burial chambers and mysterious Silbury Hill, Europe's tallest prehistoric structure. 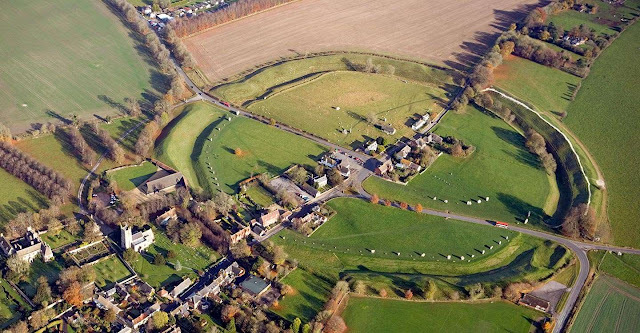 We end the day at the largest stone circle in the world, the circles that surround Avebury. Here we have full access to the stones, no ropes keeping you apart from these megaliths. Explore the giant rings of stones and wander through the village of thatched cottages that lies within. 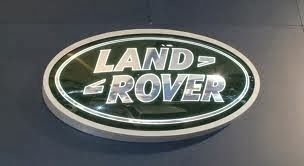 On the return to London, your driver will drop you at Victoria Train Station in the city centre. This is one of the largest transport stations in London, with excellent connections to all parts of London and beyond.